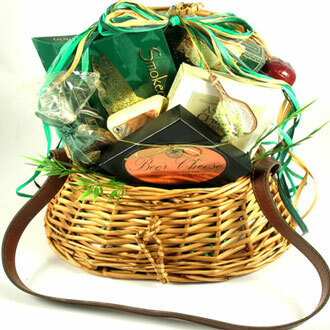 This beauty is an attractive fishing gift basket for the fishing fanatic in your life. 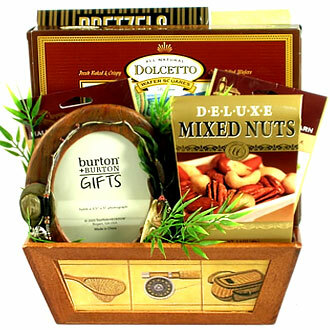 The Fisherman's Book of Wisdom gift book is quite the catch! 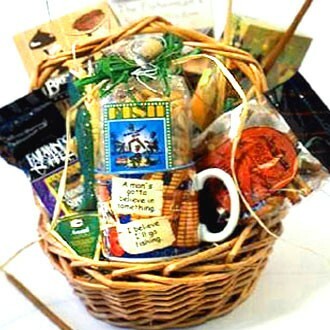 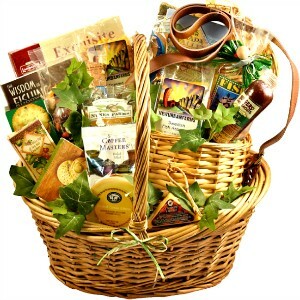 This fisherman gift basket is quite the catch! 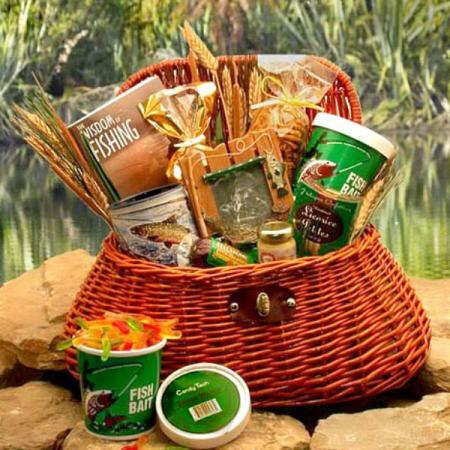 Finshing gift consists of a very attractive fishing basket, for the fishing fanatic in your life, might be their best shot at catching the big fish! 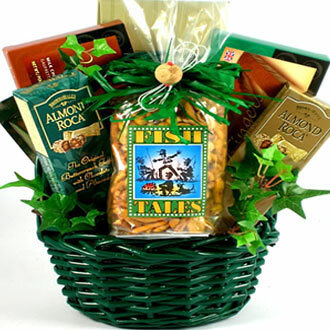 View more sport themed gifts including fishing, golf, NASCAR, football, hunting and more.